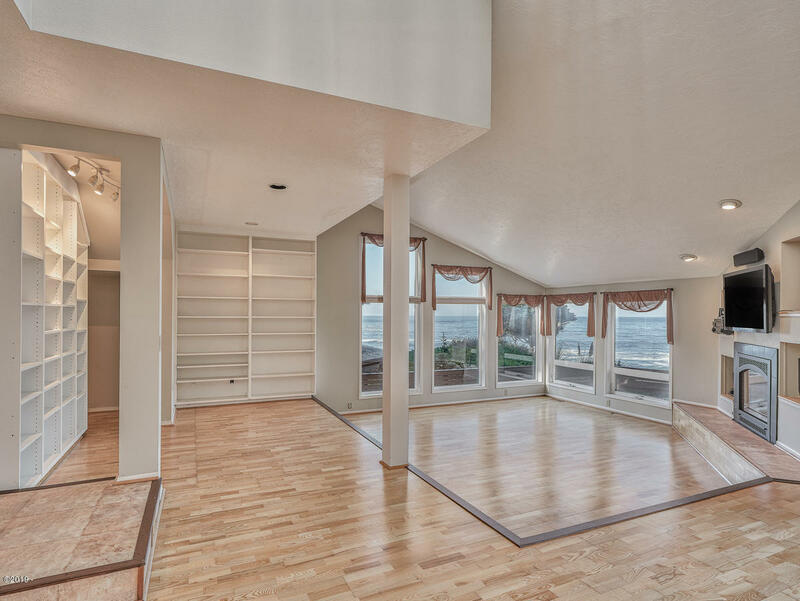 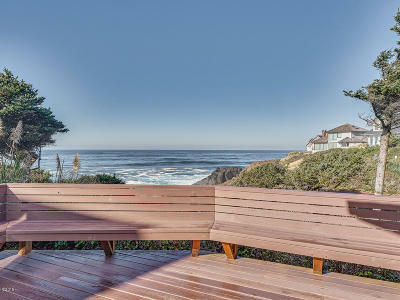 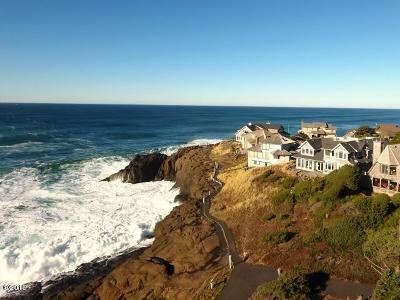 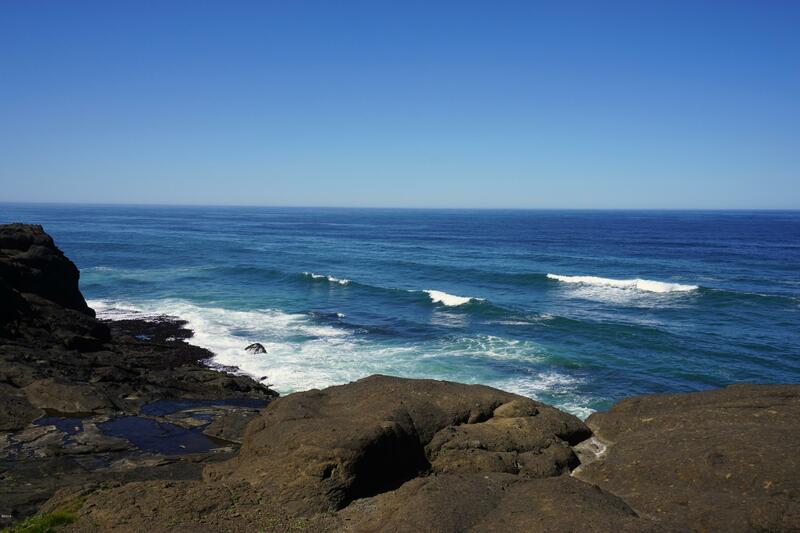 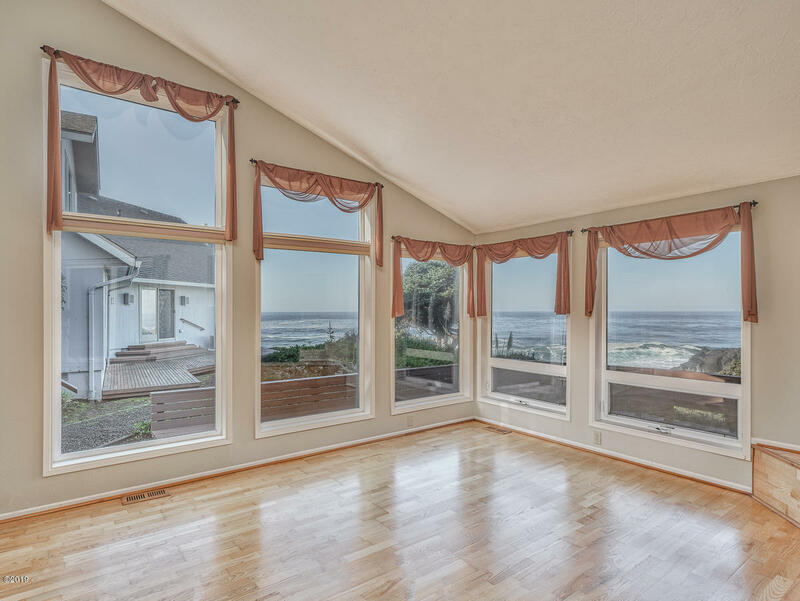 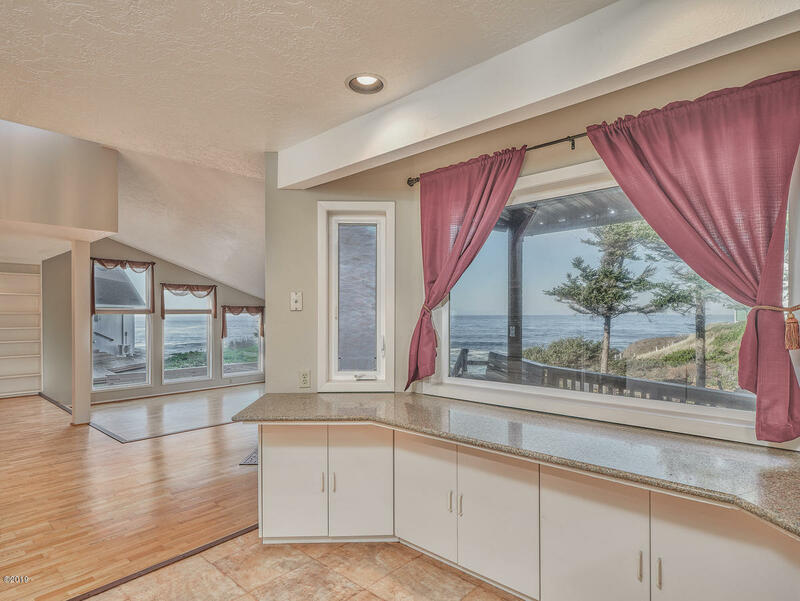 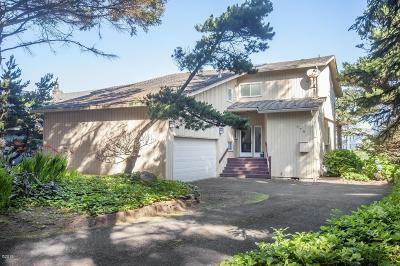 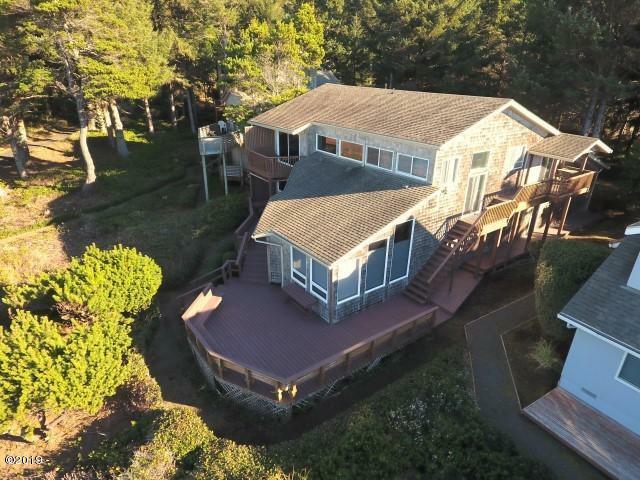 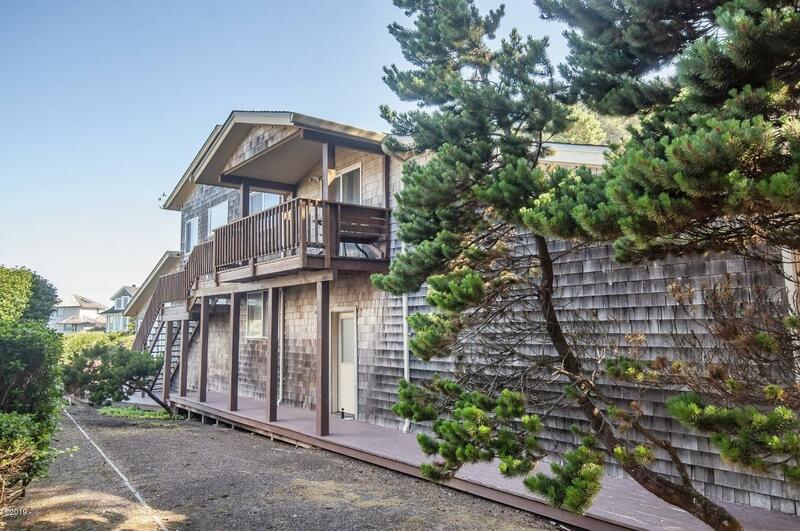 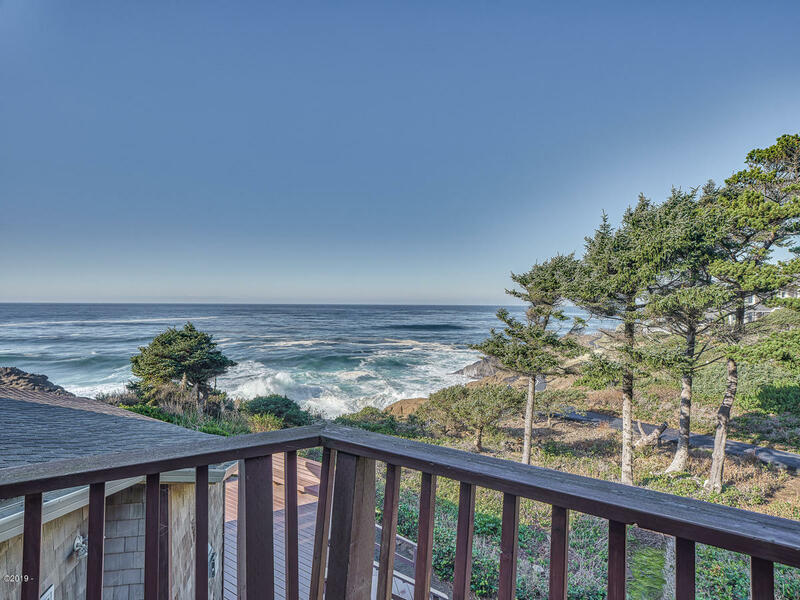 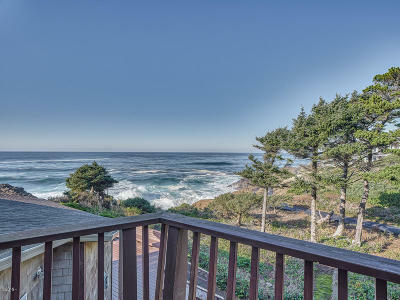 Oceanfront home in the desirable gated community of Little Whale Cove. 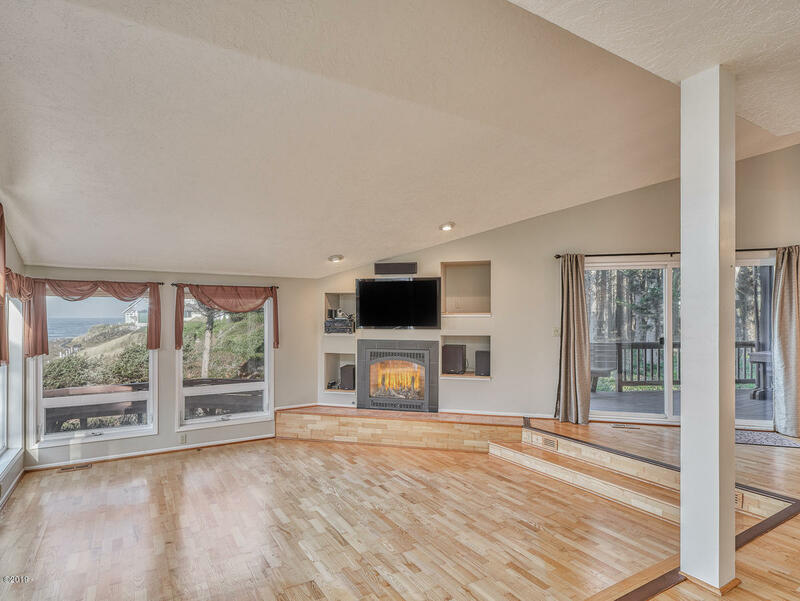 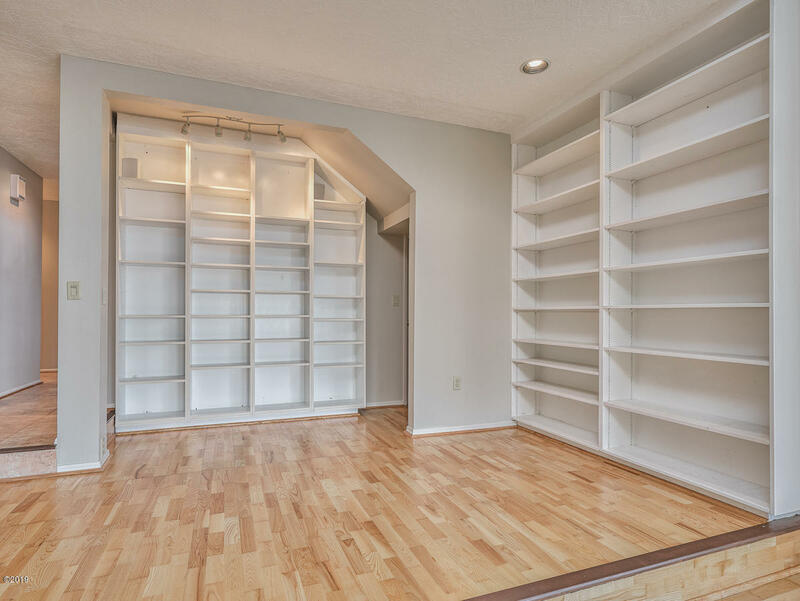 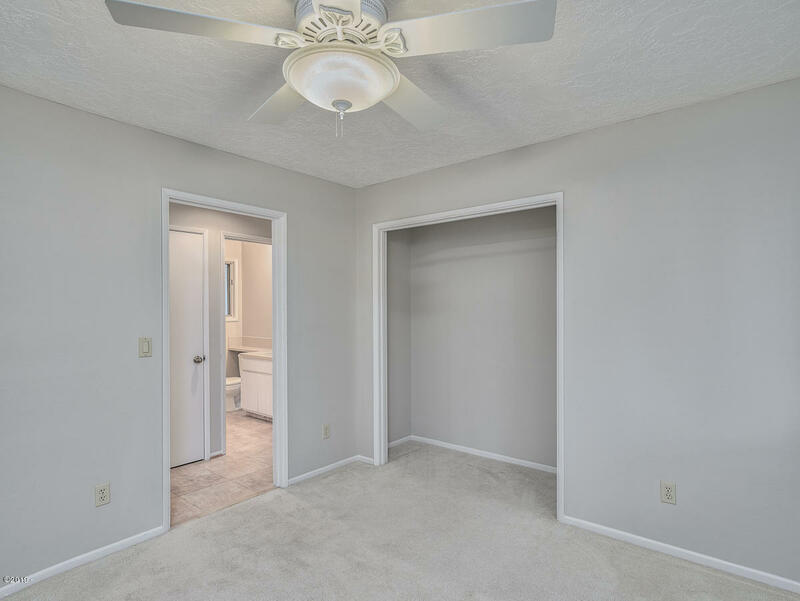 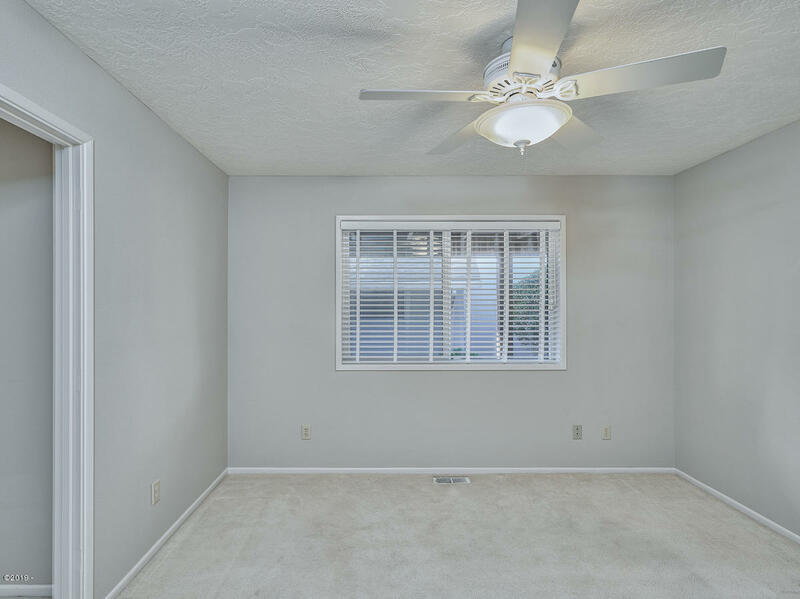 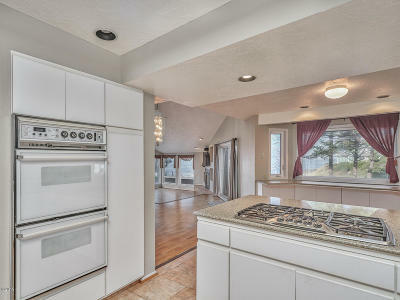 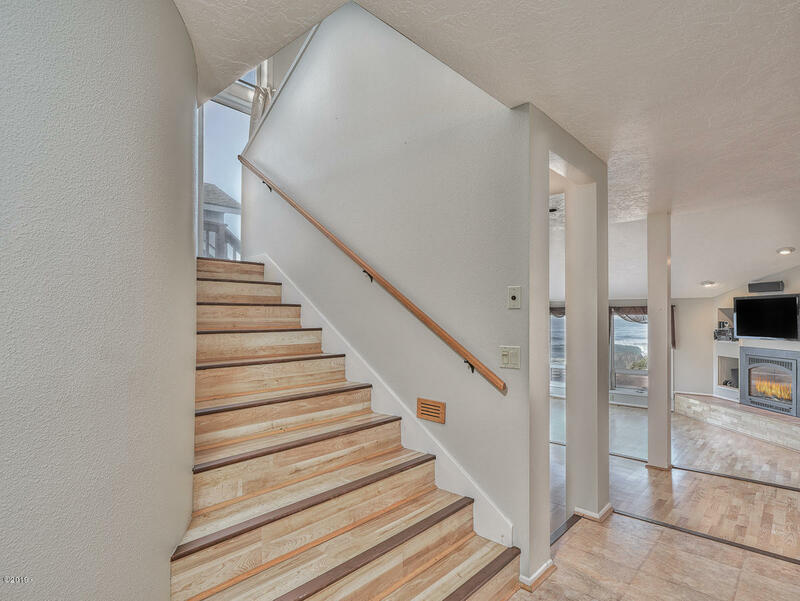 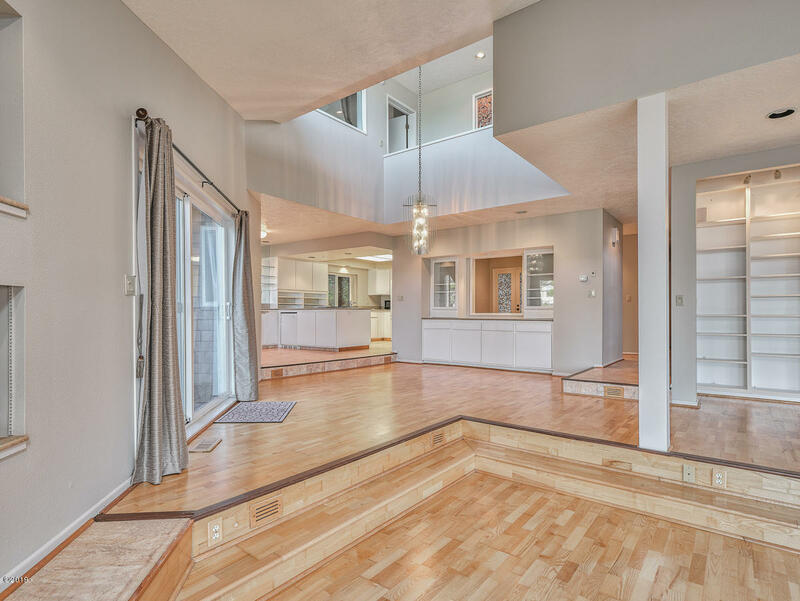 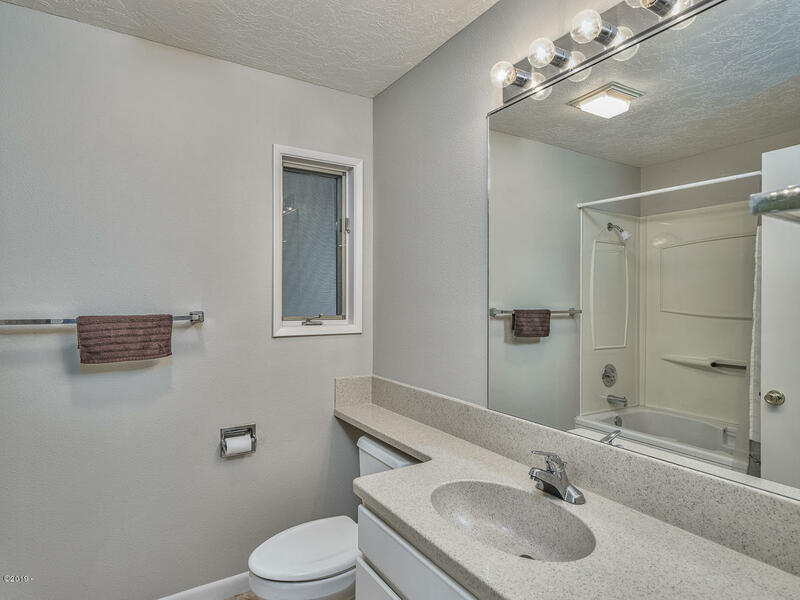 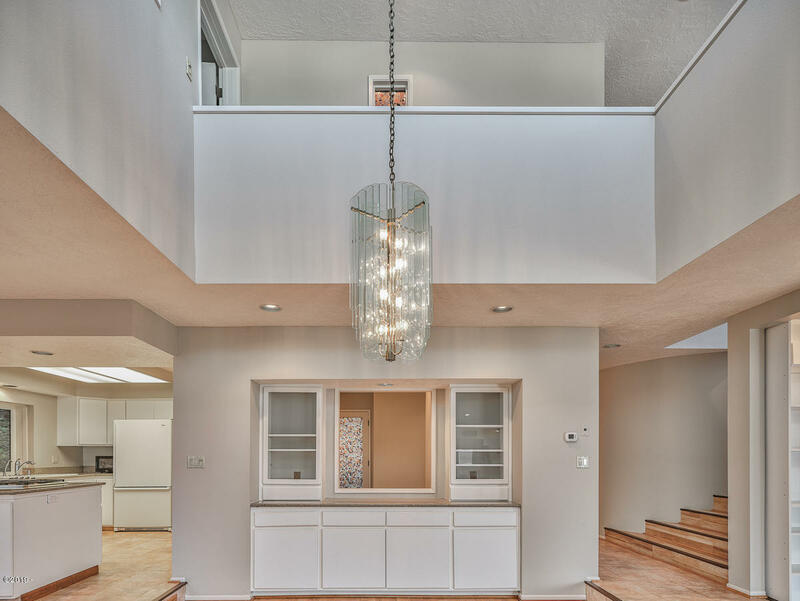 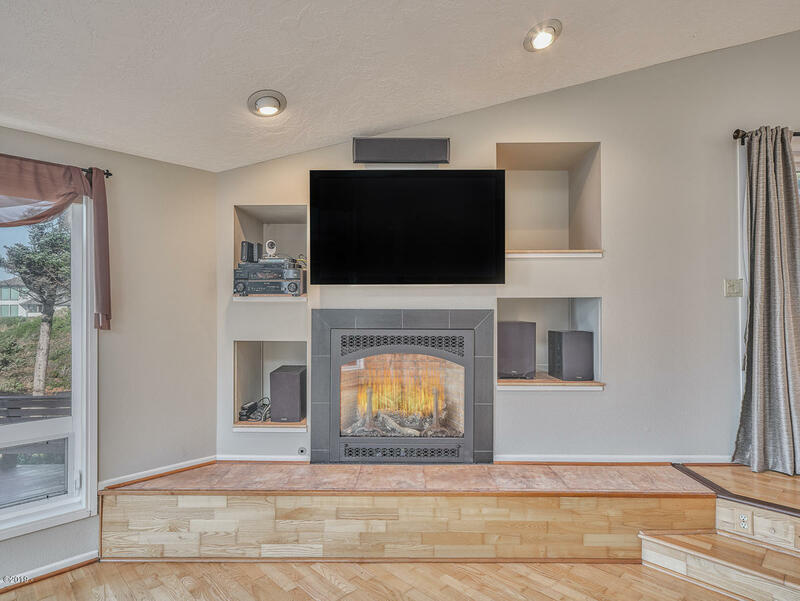 Home features vaulted ceilings, hardwood flooring, built ins and art niches. 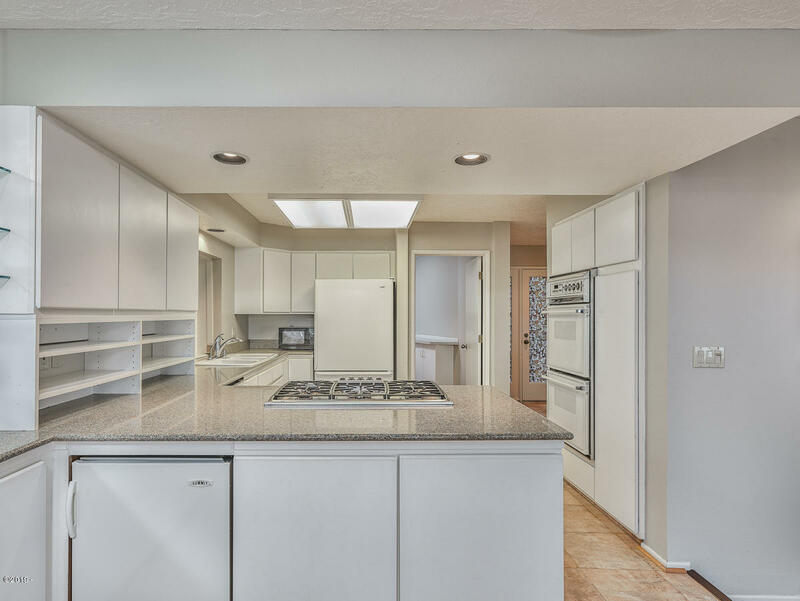 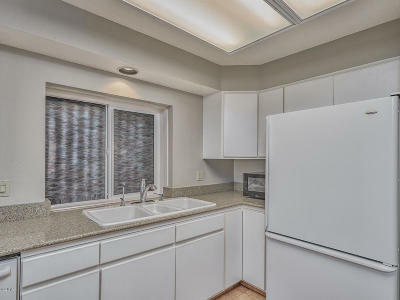 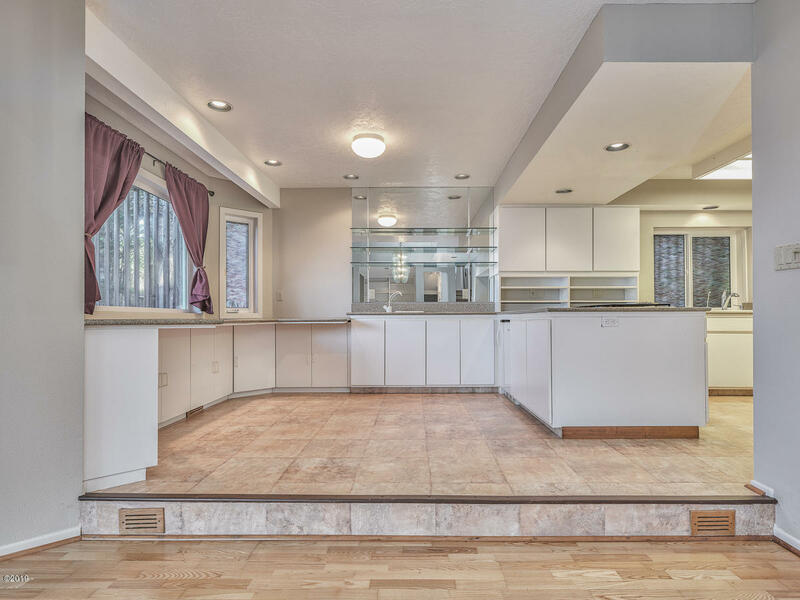 The spacious kitchen features quartz counters and tons of storage. 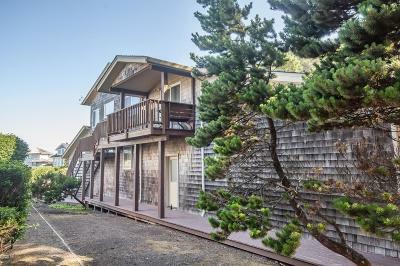 Enjoy the amenities of Little Whale Cove featuring tennis courts, swimming pool and walking paths.